Founded in 1984, DHFL is India’s second-largest housing finance company in the private sector, with an annual turnover of around INR 6,000 crore. With presence across 356 locations in India with 80 percent of its network in Tier II and Tier III cities, it’s one of the few housing finance companies that caters mainly to low and middle income groups. DHFL’s business model naturally enables it to be a driver of the Government’s “Housing for all by 2022" Mission, particularly by enabling access to affordable housing. DHFL is a purpose-driven organisation that's setting new standards in the industry as a socially-inclusive business with a highly successful finance model. To create a unique educational CSR program that supports DHFL’s vision of “a home for every Indian”, by demystifying financial processes and enabling access to home ownership for even the poorest households. DHFL had recently launched a digital consumer education initiative with a series of animated YouTube videos simplifying complex financial products and concepts ranging from Home Loans, Know Your Customer (KYC) to Recurring Deposits. 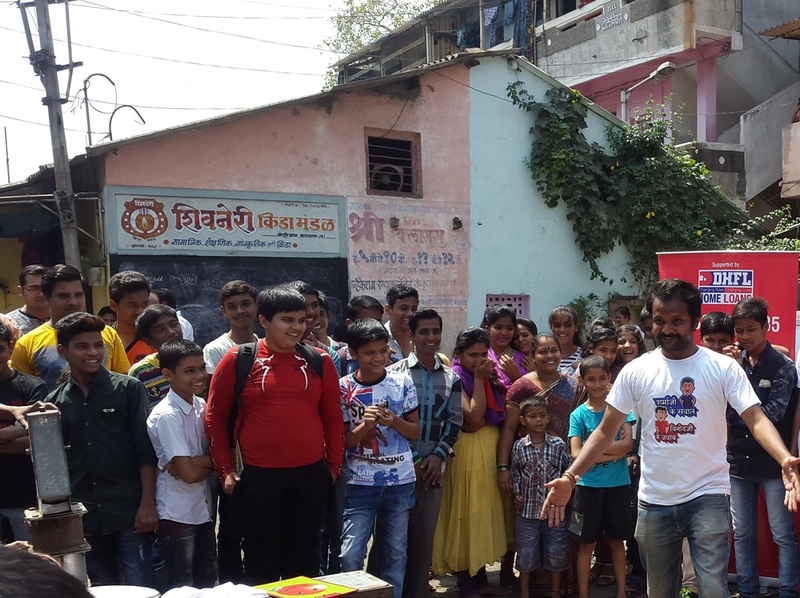 We developed a CSR initiative that took this consumer education initiative offline and to the masses, in the form of a nukkad naatak (street play), disseminating financial education amongst low-income groups who often remain financially excluded and unaware. The nukkad naatak was performed in 69 locations across 13 Tier II and Tier III cities across Maharashtra, reaching about 30,000 people, It was supported by handouts, on-ground financial advisors, and a free information line. We are moving on to phase two of the activity by leveraging our previous research and strengthening the initiative with the ambition to extend it to four more states over a period of 12 months. We are currently developing a model that is robust, impactful, scalable and that be leveraged for business benefit through communications and employee engagement. Incorporating Government and NGO partnerships, we will aim to roll out the new phase from autumn 2016.